Digital | way above the level. Digitaldubs‘ with this brandnew tune featuring YT on the M.I.C. 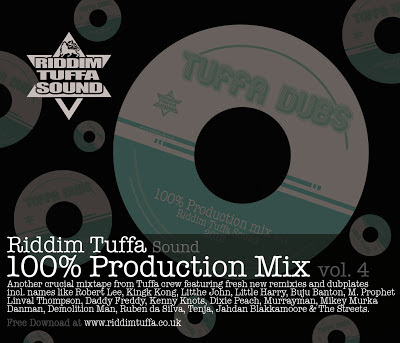 Brand new mixtape packed with fresh dubplates and remixies… All riddims produced by Riddim Tuffa! 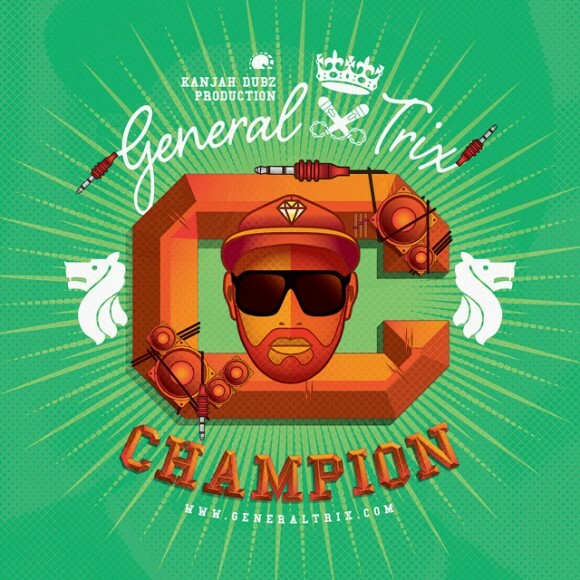 This heavy digital banger, the new single by West Amsterdam DJ General Trix, was produced by Kanjah Dubz once again. Buy this track via Juno. 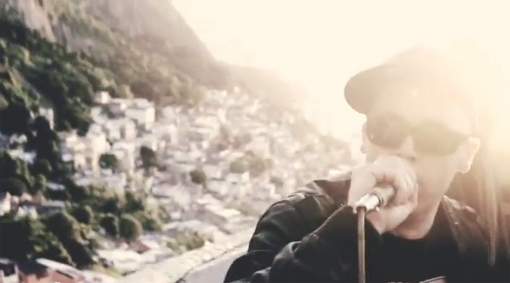 This one’s a couple of months old, but my favorite tune from Klumben’s recent album Fra Klumben Til Pladen. 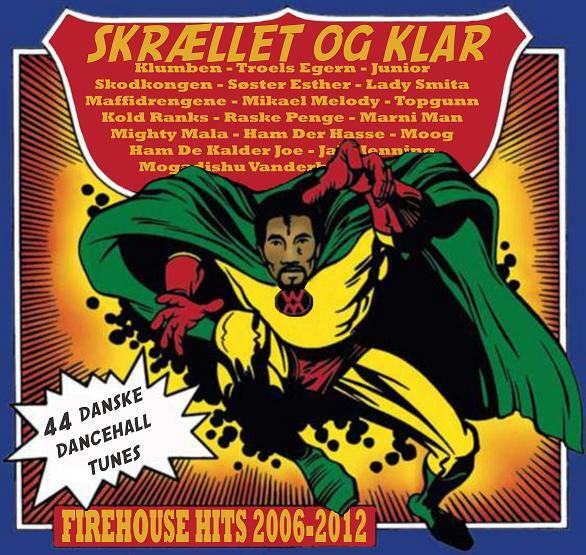 Firehouse Sound from Copenhagen, Denmark recently released this Mix with pure Maffi produced danish dancehall tunes from 2006 till today. Enjoy if you’re into digital! 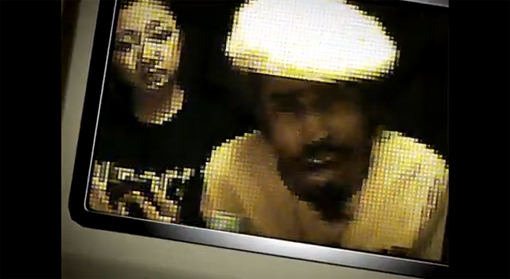 Mungo’s Hifi and Mr. Williamz with a nice new Tune. 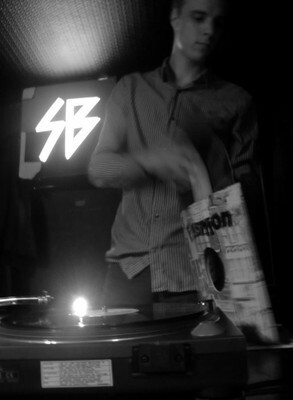 New Mix from Londons own Cool Hand Luke. 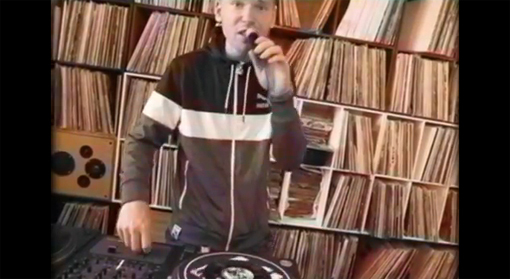 Unexpectedly, here is the third and final part of everyone’s favourite old school Dancehall mixtape. This time moving into 1990s and early 2000’s Bashment, it also features a few of my own refixes, including my version of Stylo G’s ‚Call Mi A Yardie‘ which I uploaded back in January and I think a few people liked it.